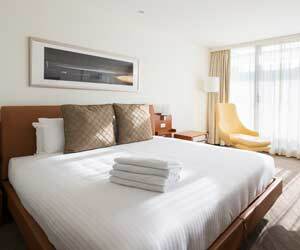 Novotel Canberra is conveniently located in the city centre, close to shopping, restaurants and entertainment. Whether you are here for business or leisure, we have a well-appointed room that will suit your requirements. Guests are provided with the ideal environment in which to handle the busiest workload or simply to enjoy the comfortable surroundings relaxing after a long day. 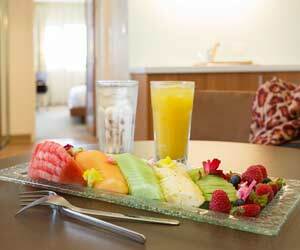 There are 286 guest rooms in a variety of room types. All rooms are non-smoking and feature 32 inch LCD screens, connectivity panel, WiFi and broadband access, and comfortable custom made Novotel Sleepmaker beds. Internet access available. Premium service $24.95 per device per 24 hours. 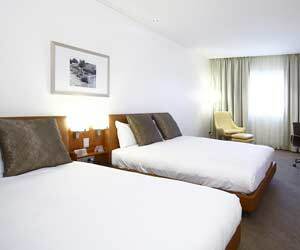 Standard queen rooms are a comfortable choice whether you are travelling for business or leisure. Standard double rooms include 2 double beds. The Executive King Room combines comfortable areas for working and for relaxation. 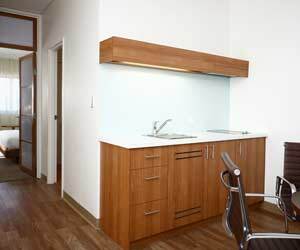 Our Executive Apartments will enhance your hotel experience. If you would like to enquire about our Canberra accommodation, please complete the form on the following page.